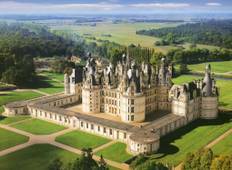 Find the best 7 day tours and trips starting from Blois. Choose from 5 tours - we've found the most popular time to visit is in May with the most number of tour departures. "Great tour and stay !and excellent wine !" 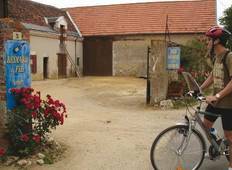 "I travelled solo on the self guided Loire Valley Cycle. This was my first experience..."